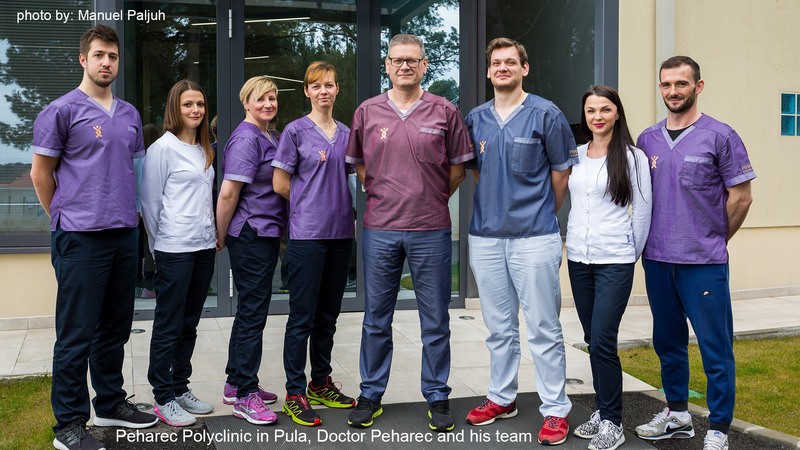 In March this year a new polyclinic for diabetes opened in Zagreb, Croatia and we were honored to have met its founder, the professor Nikola Car – diabetologists and his team. He is an internationally recognized specialist, with a long and successful career, completely dedicated to curing this insidious disease. Talking to our hosts in their new polyclinic about diabetes and its challenges and issues was really an eye-opening moment but at the same time imbued me with chills. Since we are mostly focused on Scandinavian markets, we investigated further and found some interesting facts in the discussion about diabetes in Sweden. While pointing out this problem, we wish to invite our clients and any other interested readers to take steps towards getting to know more about this disease and to see if there is any suspicion about diabetes with them or their family. Diabetes is a chronic disease that one has to face for a lifetime if one is affected. Every day requires a great effort and it is of huge importance for health to remain motivated. The ultimate goal is prevention of short-term problems and long-term complications. Living with diabetes means a balanced diet, physical activity, education, self-control, medication to maintain normal blood glucose levels and regular visit to a doctor. According to the data from “Changing Diabetes barometer”, 484.400 adults in Sweden or 7.3% of total population have diabetes. This is more or less the world’s average. But, in addition to it, 597.700 people, i.e. 9% of total populations suffer from prediabetes, or impaired glucose intolerance. The situation is not going to get better in any corner of our planet, if the current trends continue. Our life habits, such as unhealthy diet, overweight, lack of physical activities and exercises, constant stress…all these, together with inherited propensity to disease, leads to a growing number of people being affected. Diabetes is a leading cause of cardiovascular disease, renal disease, blindness and limb amputation. About 70-80% of all EU citizens with type 2 diabetes die of cardiovascular disease while many other citizens suffer from diabetes-related complications, such as stroke, neuropathy, retinopathy, sexual dysfunction among others. It is not the treatment of diabetes that costs most, but the treatment of the complications caused by it. In other words, the longer one waits for treatment, the more it will cost. There are many more warning figures and facts about diabetes, but, clearly, the prevention, the early awareness and education connected with it are the factors that can help fight diabetes best. The polyclinic is open for any person seeking a new or second opinion and a fresh view on her/his own diabetes problem or suspicion. 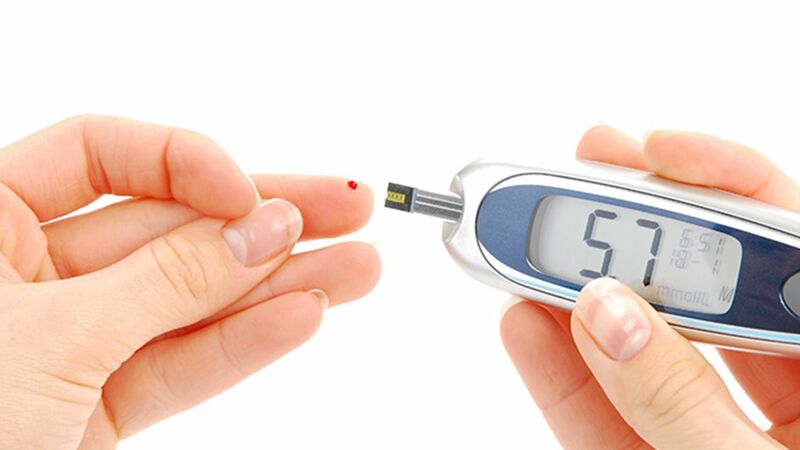 Besides immense experience and understanding of the disease from the part of the doctors, they also have some efficient modern technology for assistance in helping to cure problems connected with, for example, diabetes foot. This includes equipment such as a mini hyperbaric chamber, which is also available there.